#SB101 makes me 50 shades of angry. 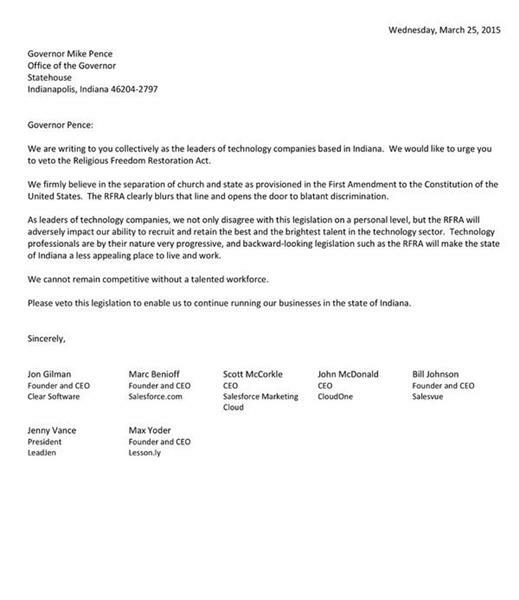 Time for Hoosiers to get an injunction to stop @GovPenceIN? 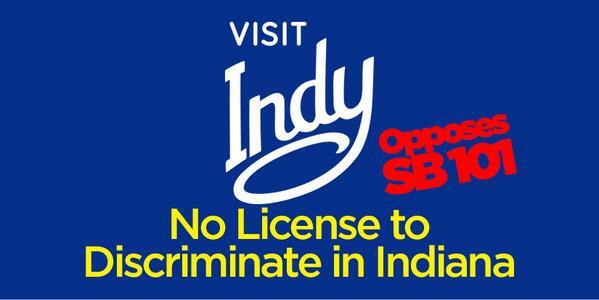 His signing of #SB101 puts Hoosiers in danger and threatens state's economy. 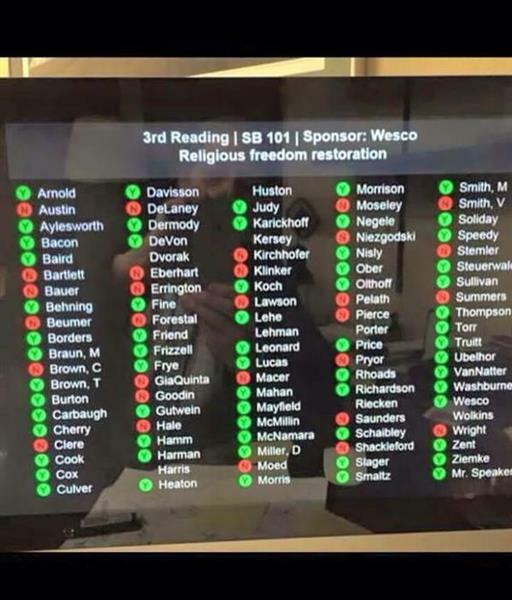 Initially, I was embarassed a bit of my home state for #SB101. But now I am a little proud. "Nah, see we don't like that. We like our Nazis in uniform. That way we can spot 'em just like that." How can a state that so desperately tries to bring in new business and boast about its hospitality/friendly citizens pass #SB101? 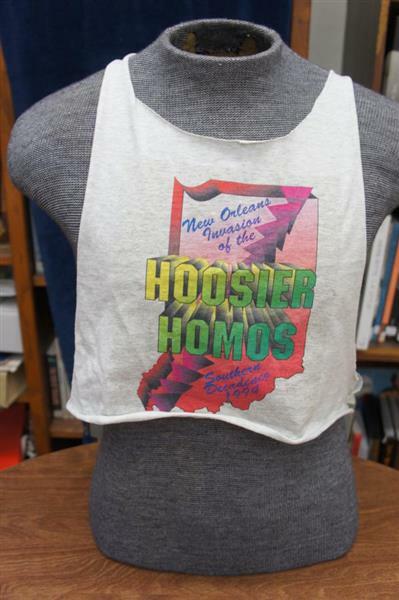 Hoosiers have made terrible mistakes.. We elected total morons. #sb101 is super dumb. 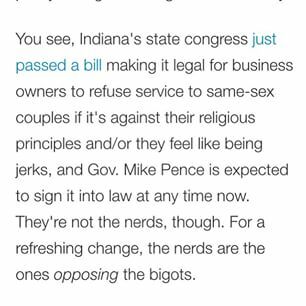 But does anyone know how this law differs from federal RFRA or similar state laws, including liberal bastions like CT? It's shocking that @subaru_usa , a brand has benefited greatly from #LGBT customers is silent about #sb101 when they build cars in IN.